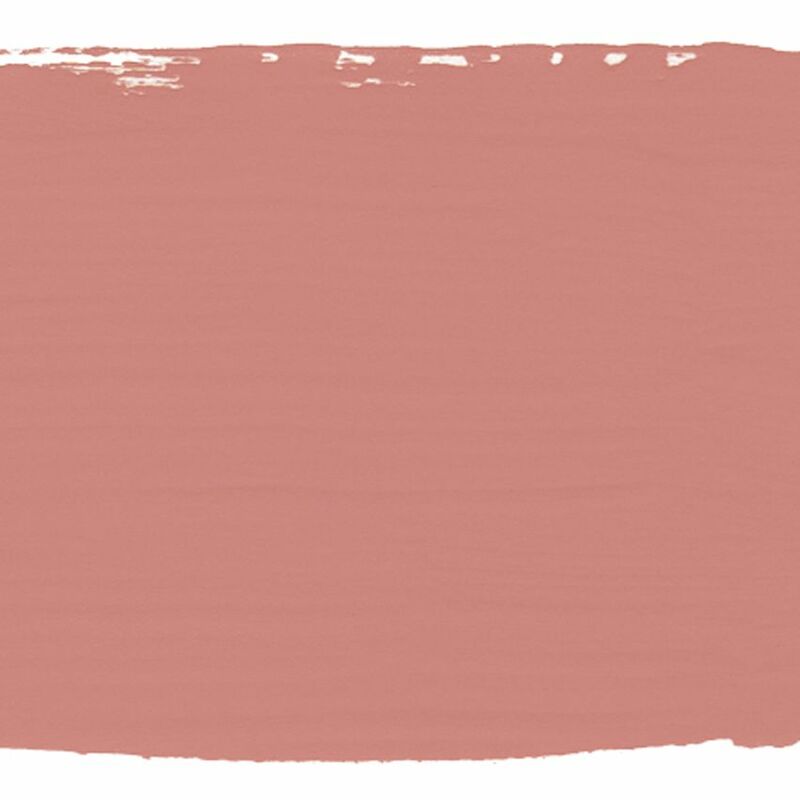 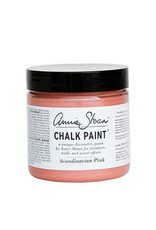 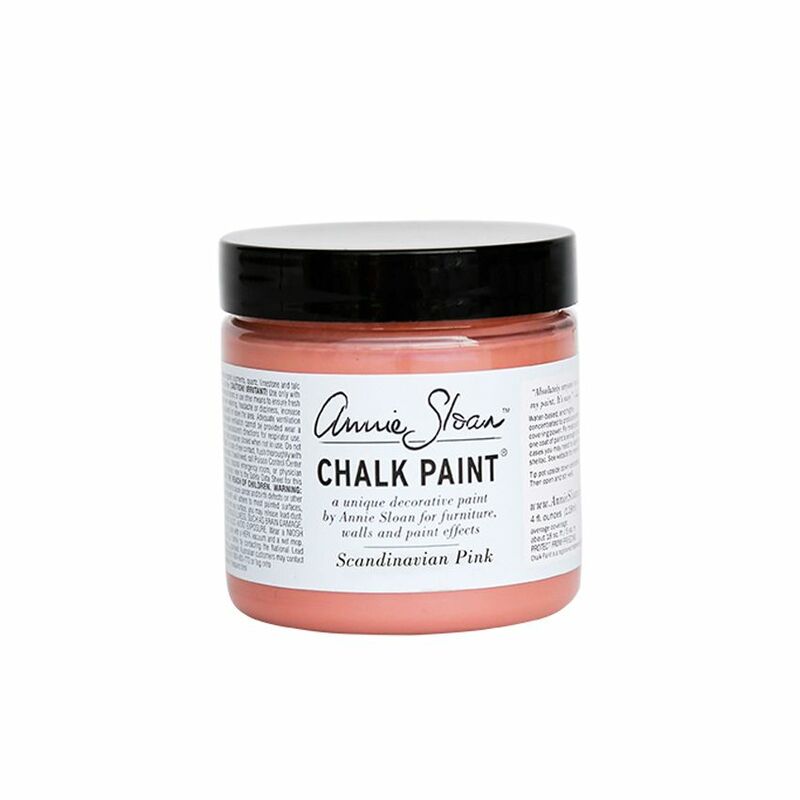 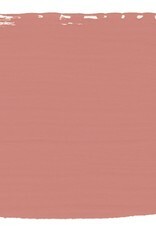 SCANDINAVIAN PINK: was inspired by the traditional colours found in much Swedish furniture. 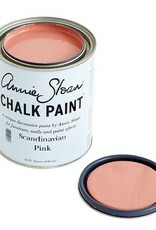 We use it underneath pale neutrals like Old Ochre or Old White. 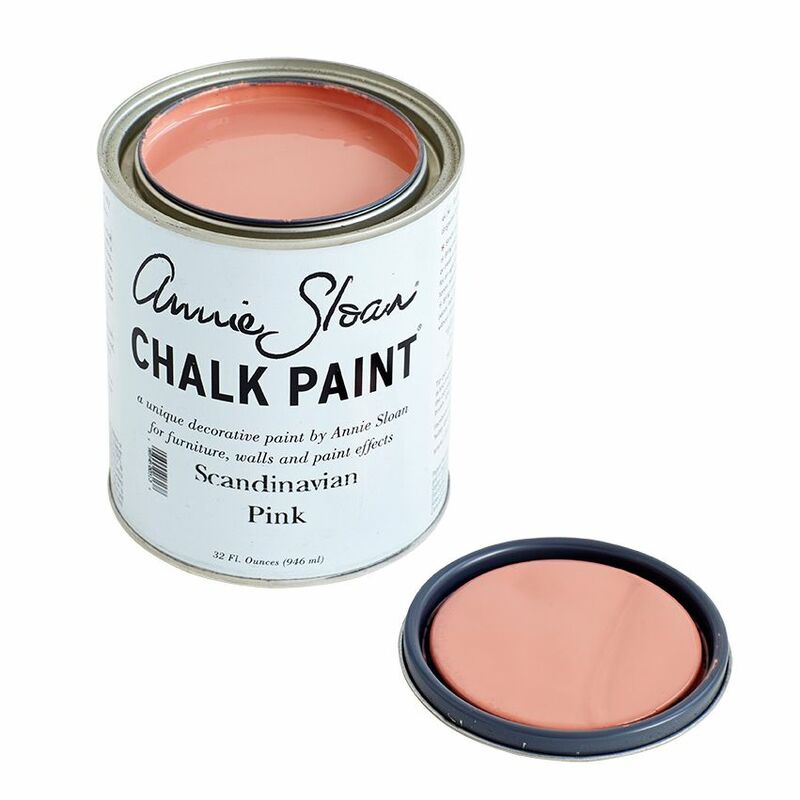 It also works beautifully as a colour for the interior of cupboards and drawers.